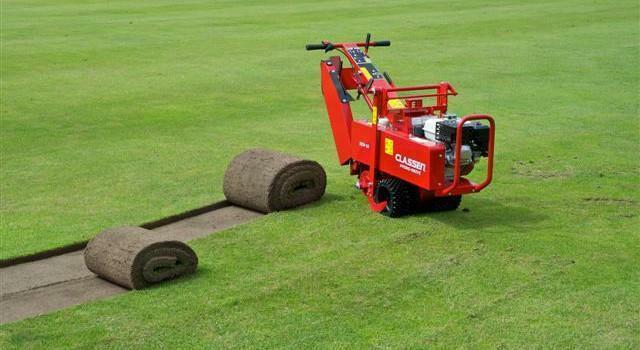 Classen gear-drive sod cutters deliver the precise cut you need. Whether your project is relocating or repositioning sod, expanding an existing flower bed, or establishing a new planting area, a Classen Sod cutter gets the job done fast! Enhance the quality of your lawn and reduce labor costs with a Classen Sod Cutter. * Please call us for any questions on our cutter sod gas 18 inch rentals in Sulphur LA, serving Southwest Louisiana.